2. 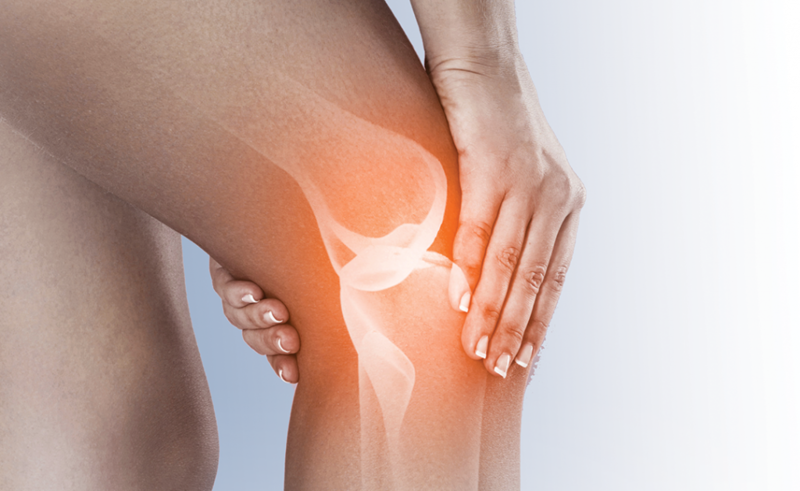 Osteoarthritis of knee ( OA Knee )is the most common cause of knee pain. 3. It reduces the joint space and dries up the greasing material of the joint that causes painful motion of the knee. 4. The orthopaedic surgeon often recommends the knee replacement surgery. 5. Although there is so much advancement in the surgery but still surgery should be the last option. 6. Acupuncture helps reducing inflammation, regeneration of the joint fluid, stops osteoporosis and extra growths of the bones and thus relieves pain. 7. Acupuncture can reduce the dependency of the painkillers drugs or can stop them permanently. 8. 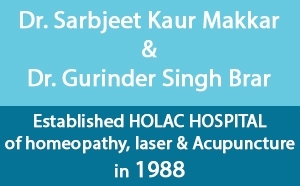 Acupuncture can increase the life of the joint for many years thus surgery can be avoided. My grandparents were suffering from chronic pain, I did so not realize how severe it could get, until I noticed one of my friend’s mother visit the hospital to get knee medical procedures for it. My mother is 65 year old. My doctors suggested me surgery. Will it work for her. It did work for my knees.